The Victorian steam engines, that raised the bascules of the bridge, required 80 people to maintain and operate them. When it first opened Tower Bridge was raised between 20-30 times a day, to allow the passing of ships to and from the various docks that lined the south bank, of the River Thames. 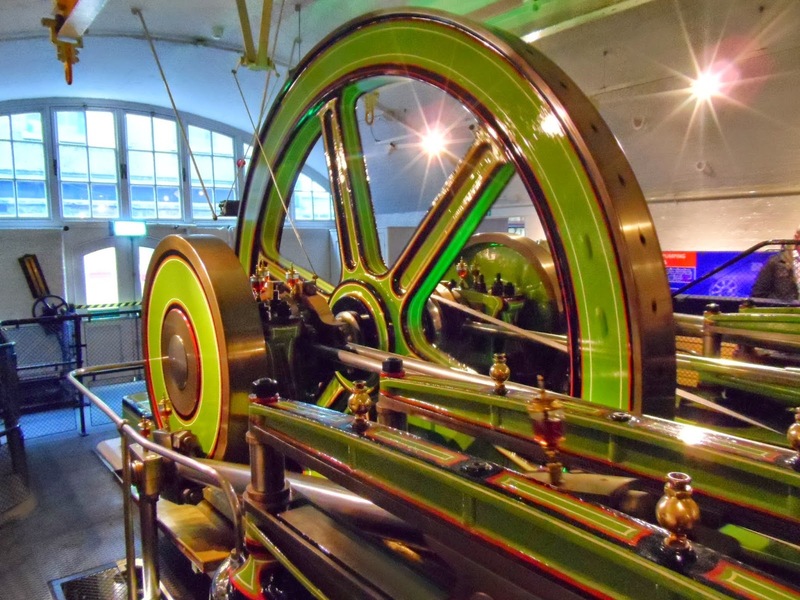 Electricity finally replaced the steam powered engines, which had been in service for 82 years, in 1976.